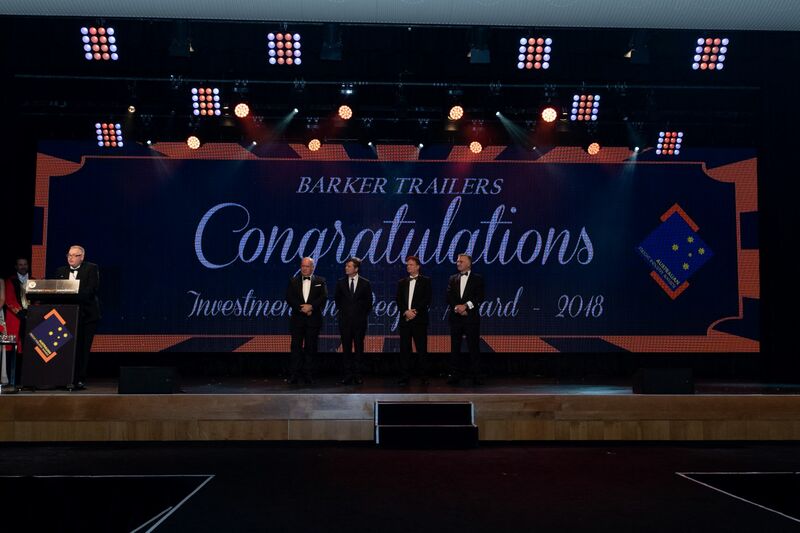 44 years ago, brothers Arthur and Ernie Barker started with a passion – to build great trailers, with great craftsmanship, for great customers, all underpinned by great people. Over 10,000 trailers later, the passion remains. Through the ups and downs of family business, in a challenging yet rewarding industry, Barker Trailers continue to invest heavily in people and the passion for craftsmanship. Focused investment in safety, skills, leadership, depth, and partnerships has seen Barker not only survive, but proudly strengthen. Sincere thanks to the VTA team, who do a wonderful job across the industry. Thanks to sponsors and supporters of the VTA Freight Industry Awards and congratulations to all nominees in this category. It truly is an honour to be recognised among industry peers…for our investment in people, who are – by far, our most valuable asset.